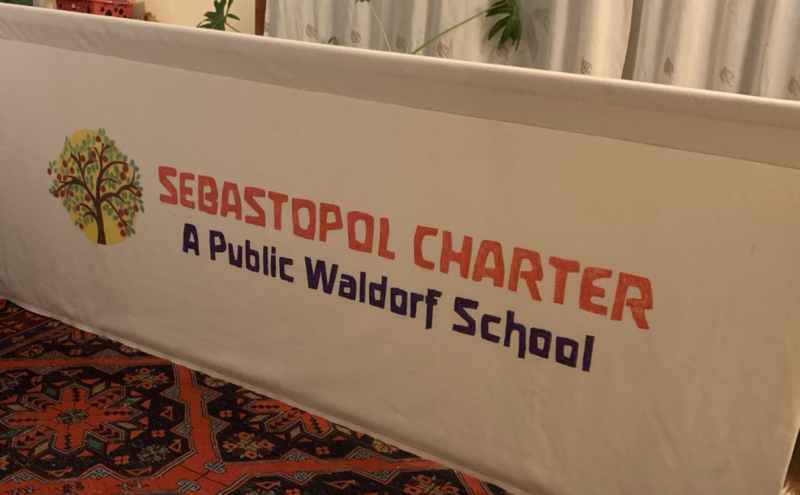 The Charter Foundation is the fundraising organization for Sebastopol Charter School, a Public Waldorf charter school in Sebastopol, California. 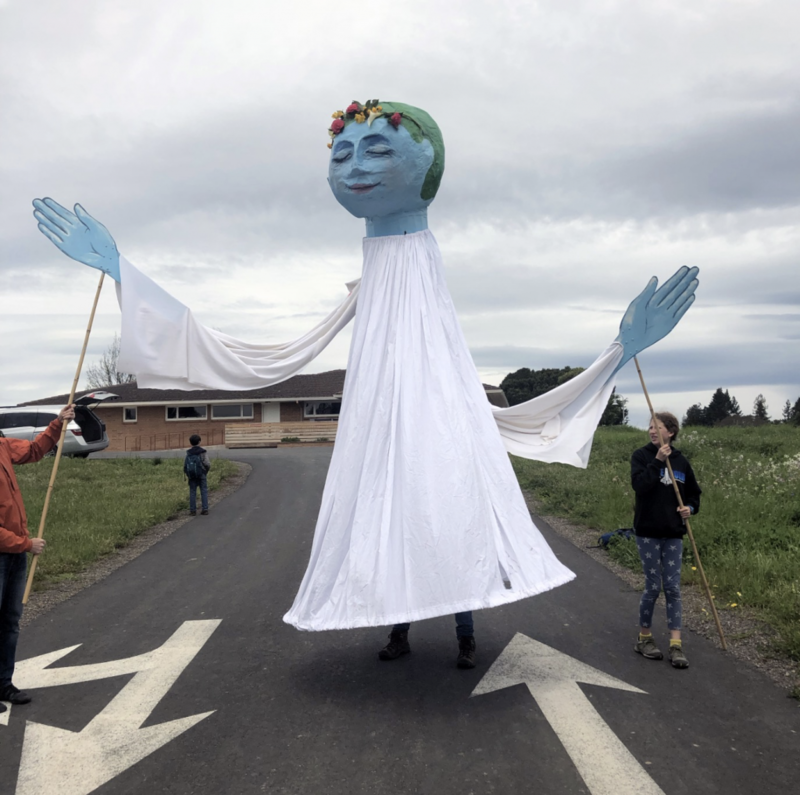 Established by the school’s founders in 1996, the Foundation is charged with the mission of establishing and supporting a permanent, Public Waldorf charter school. 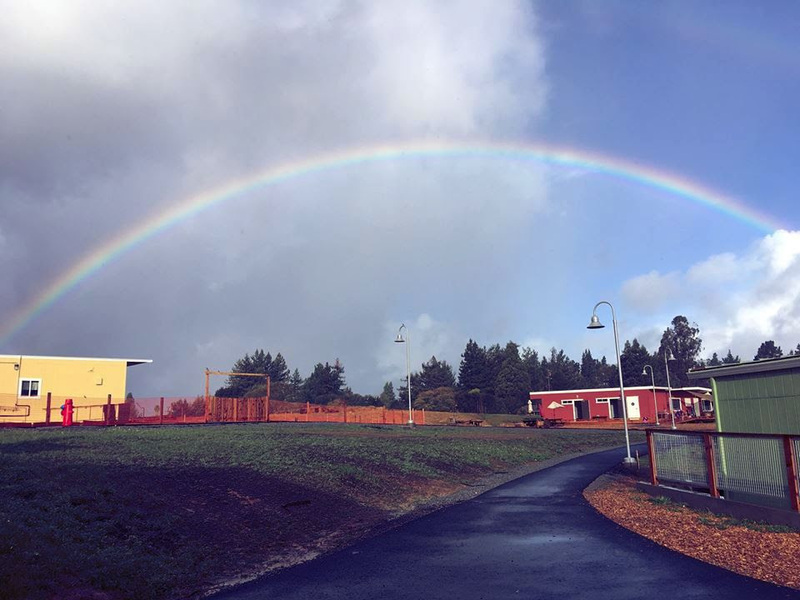 Since that time the Charter Foundation has provided facilities for the School, bolstered teacher salaries and student programming, while also saving for the acquisition and construction of our unified school site. The primary fundraising vehicle of the Foundation is the parent Pledge Program. The Foundation also manages varying other fundraising events throughout the year. The Charter Foundation is a 501(c)(3) tax-exempt nonprofit organization. Federal Tax ID # 94-3314538. 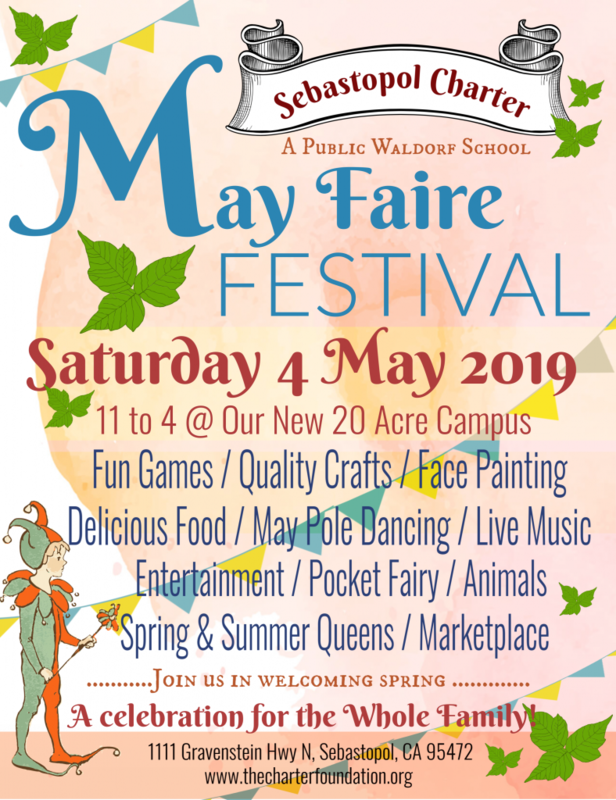 First Annual May Faire Festival Saturday, May 4th! 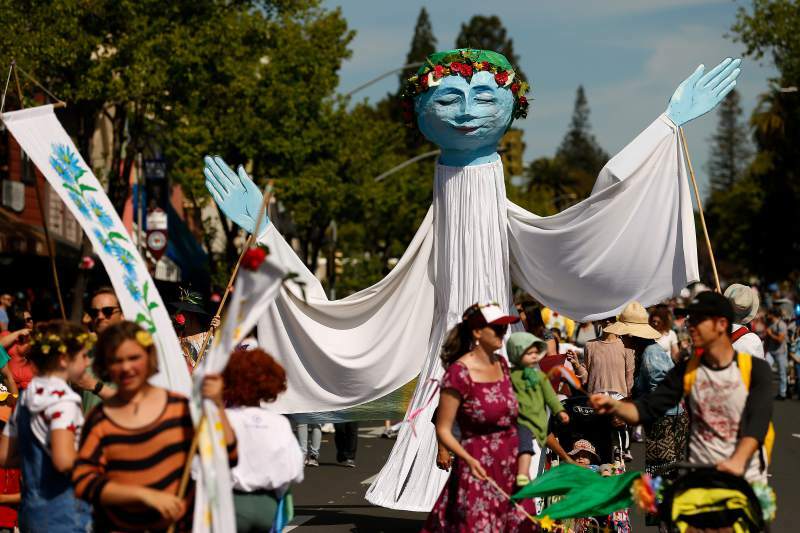 Join us for a day of merriment and community celebration to welcome the spring! With plenty of space to be creative and inclusive on this new campus, we are opening this event to the public for the first time. 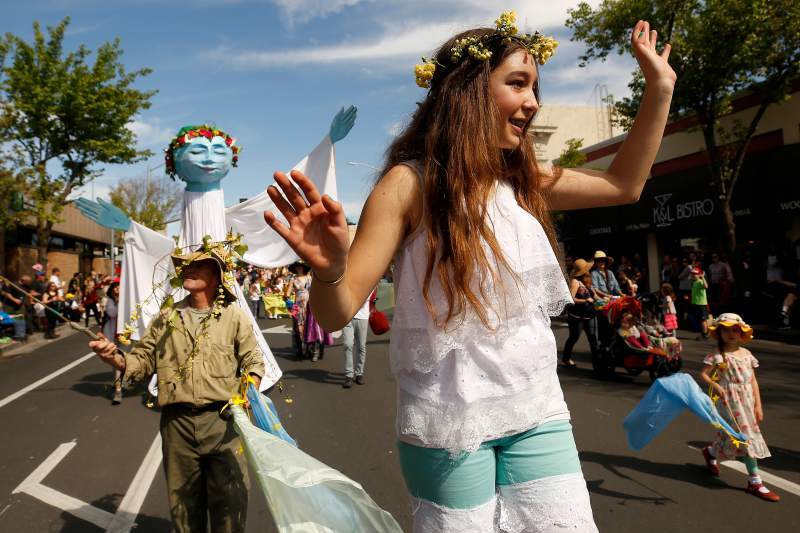 This will replace our former weekday May Fair event, creating new opportunities of many kinds. We encourage all families to find their favorite ways to participate! Please communicate with your student’s class Charter Foundation rep (ask, if you’re not sure who this is!) to learn more about how to support the event’s success. 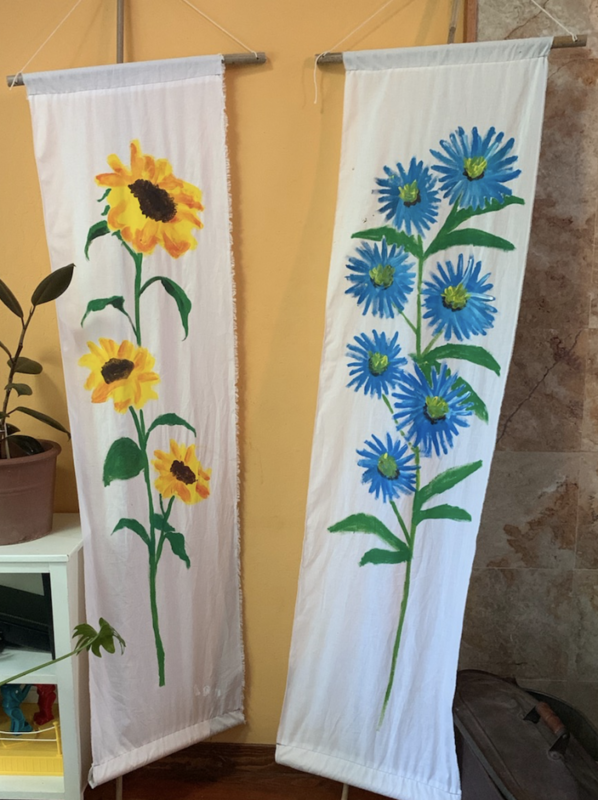 Planning way ahead, we also invite you to SAVE THE DATE for a Fall, ADULT-ONLY evening fundraiser which will replace our former Spring Gala, on SATURDAY OCTOBER 5, 2019! Watch the Charter Notes to keep updated about both events in the coming months, or contact Jill@TheCharterFoundation.org with questions and offers of support anytime! 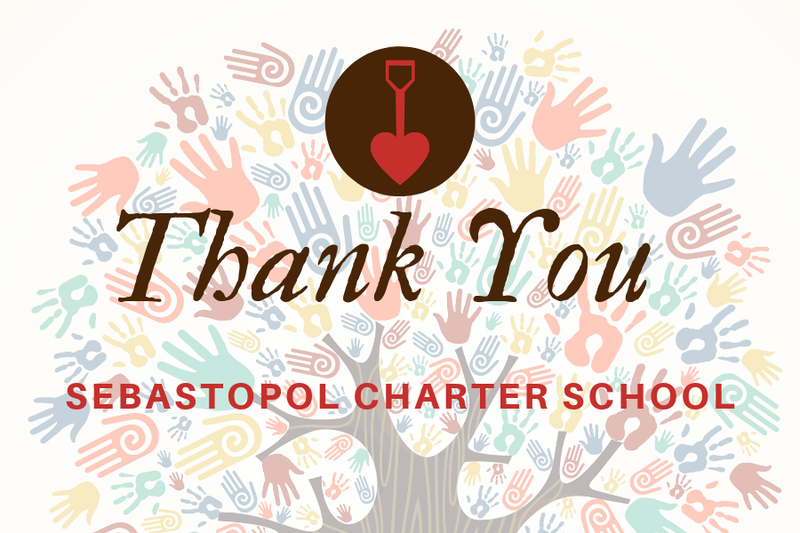 Thank you for Digging Deeper for Sebastopol Charter School! The Charter Foundation would like to extend our deepest gratitude to all that supported our school through a donation to our Dig Deeper Campaign. Our grand total at this point, with a special thanks to the Marcia Brady Tucker Foundation’s matching challenge grant, is $70,000! We continue to welcome SCS family donations. We will accept donations for this campaign until we meet our goal. We also invite you to come forth with suggestions as to how we might leverage our connections to those outside of our school community to generate the remaining $30,000. The outside accountant’s review of the Foundation’s fiscal year 2018’s financial records and management has been completed by the independent auditors Goranson & Associates and is now available for download. As with prior year’s review, the review found no issues or items of concern. On May 20 the Foundation and School made a joint presentation for the school community, with updates on the financial state of each entity, the status of our new campus project, and reports on fundraising efforts this past year. A PDF of the Spring 2016 Community Meeting presentation is available for download (35 mb). Amazon Smile: A new way to support your community when shopping online. You can make your regular pledge, or a one-time contribution, through our secure PayPal account. All contributions are greatly appreciated. Our goal is to reach 100% school-wide participation by May 31st. You can make it happen! We all can. If you haven’t already, please take action now to return your pledge form with your first donation as soon as you can.